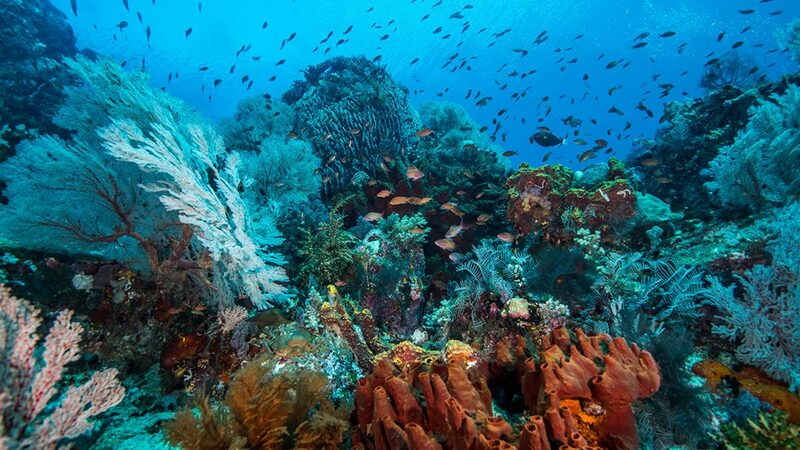 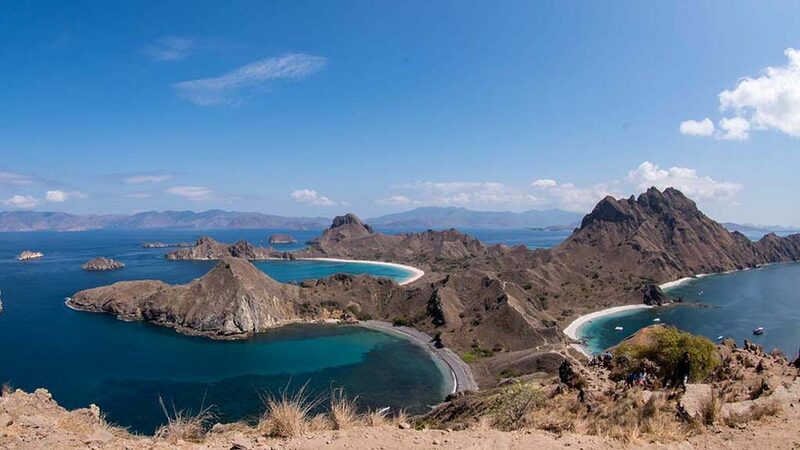 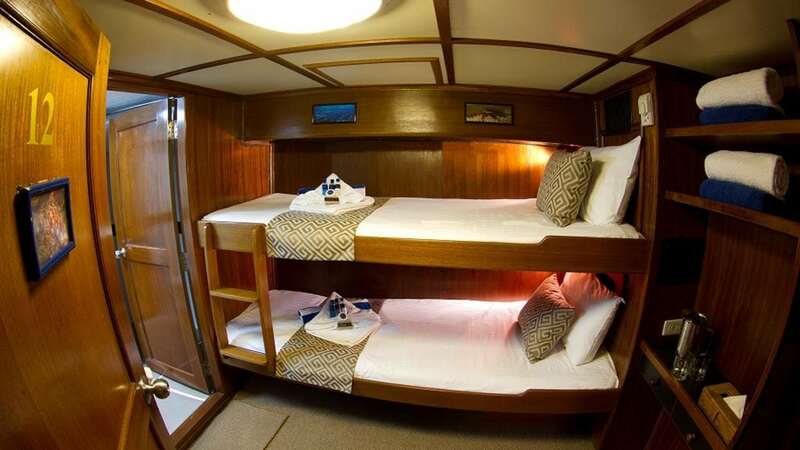 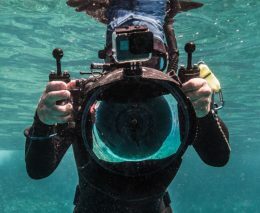 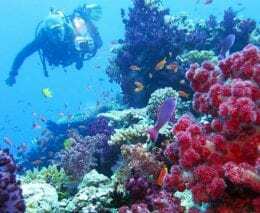 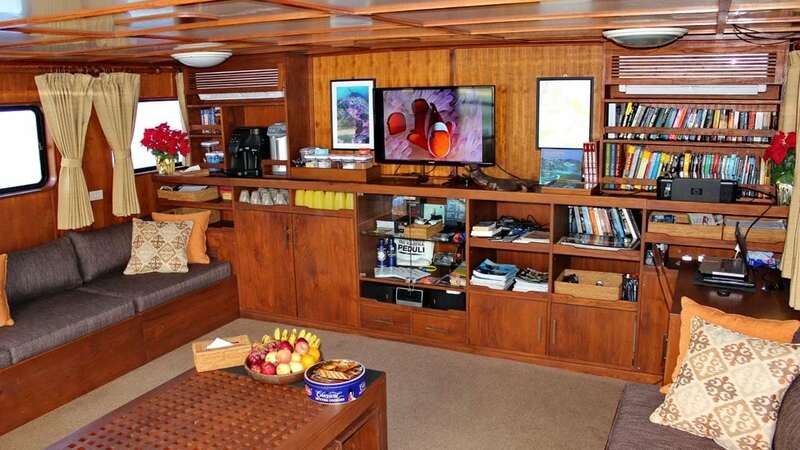 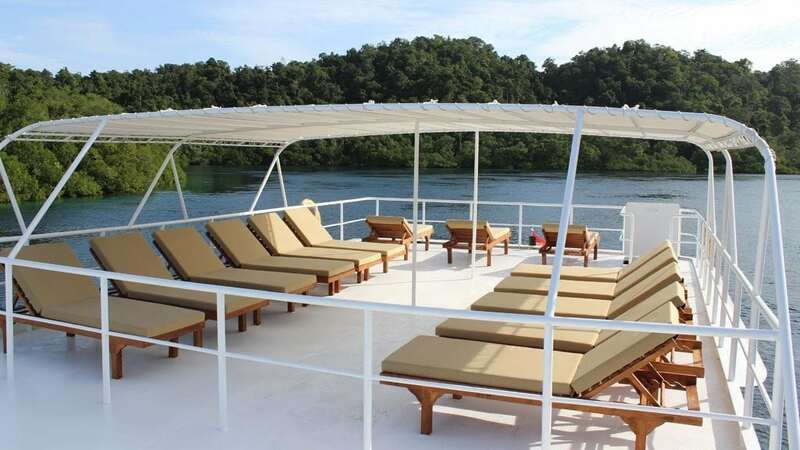 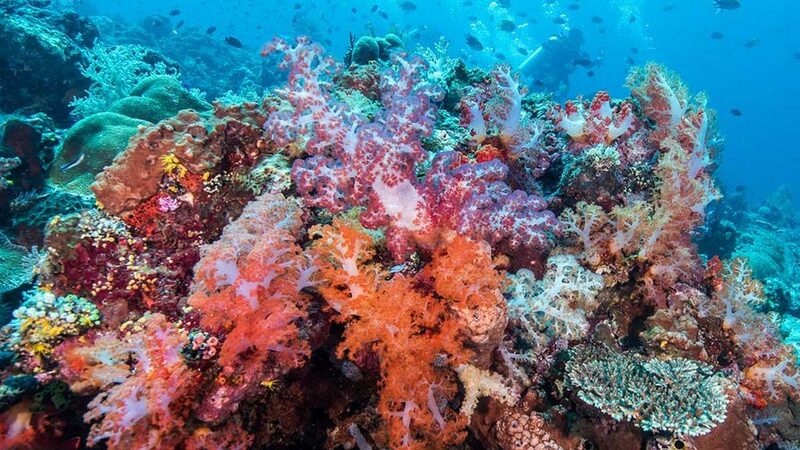 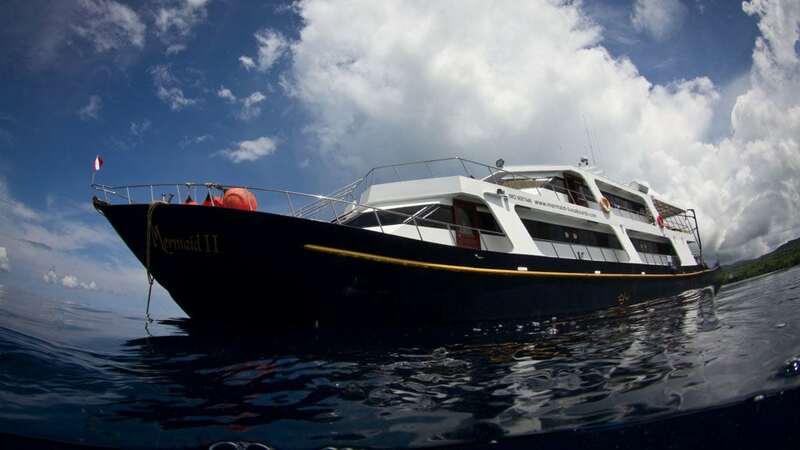 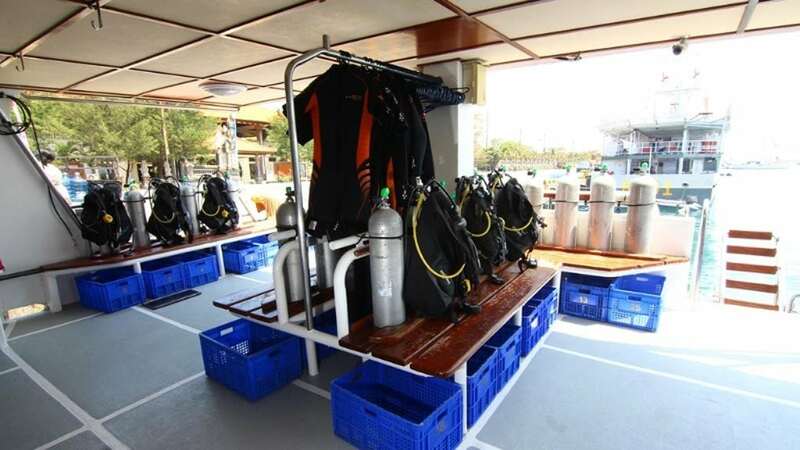 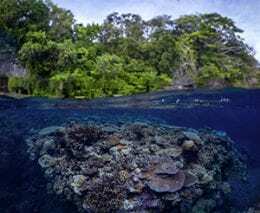 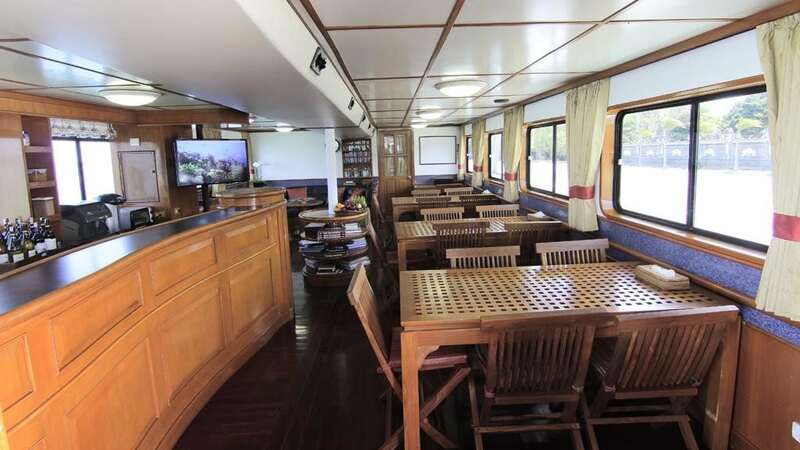 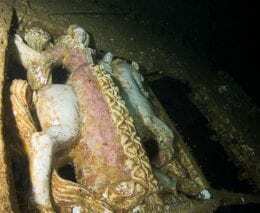 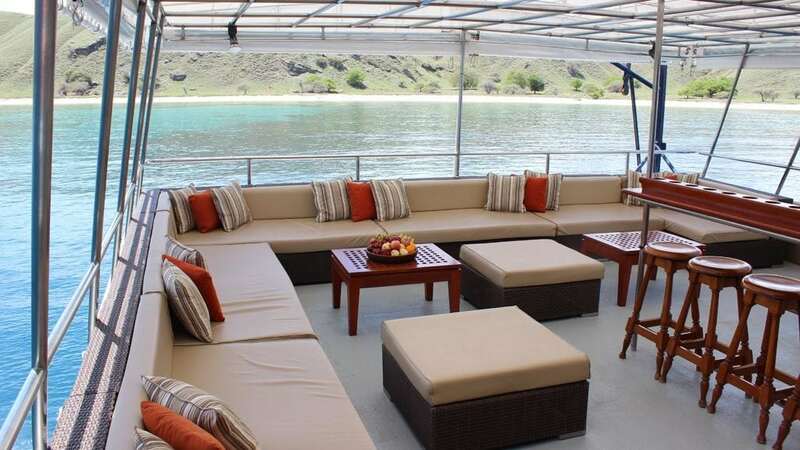 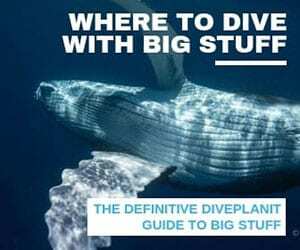 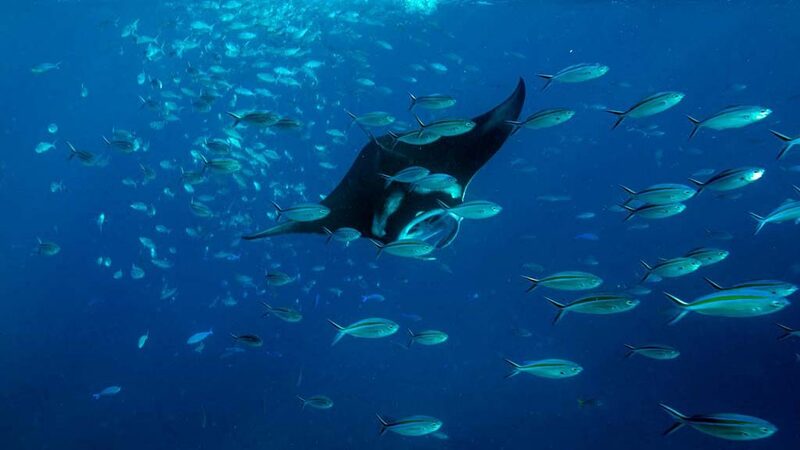 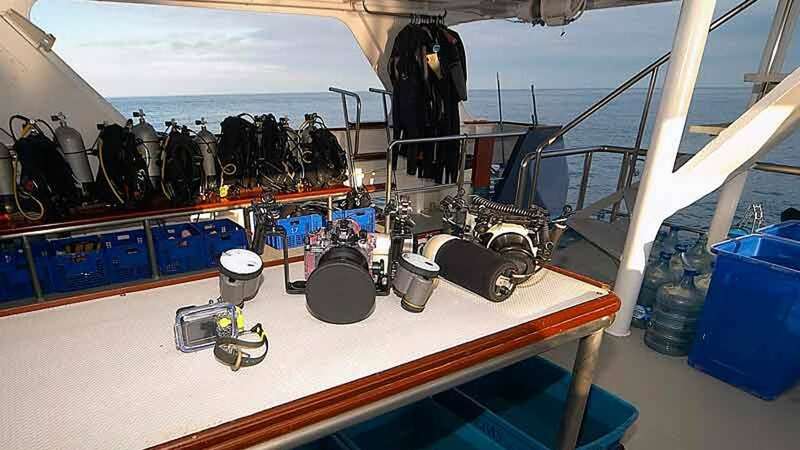 Dive Komodo before June 2019 and save 20% off all available space aboard Mermaid liveaboards. 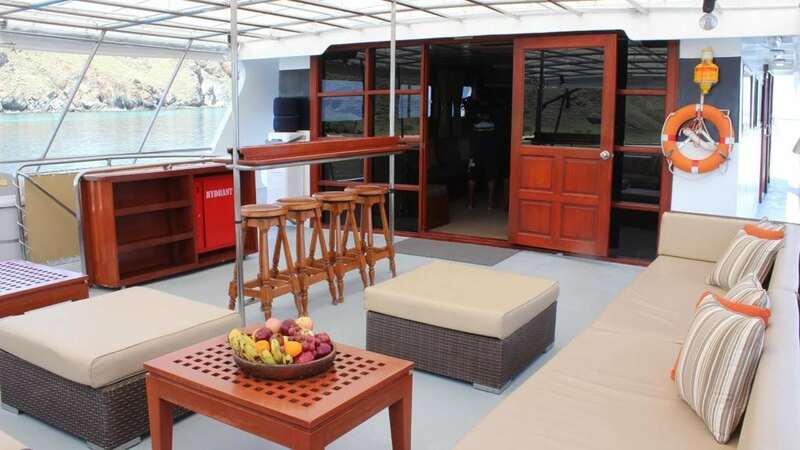 Receive 20% off any available space aboard the luxury Mermaid liveaboards through to end June 2019 and dive Komodo in comfort and style. 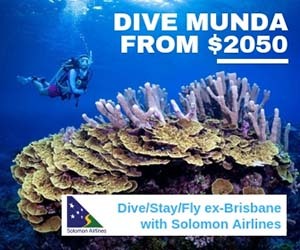 this offer includes any trip starting 01 May through to 28 June 2019. 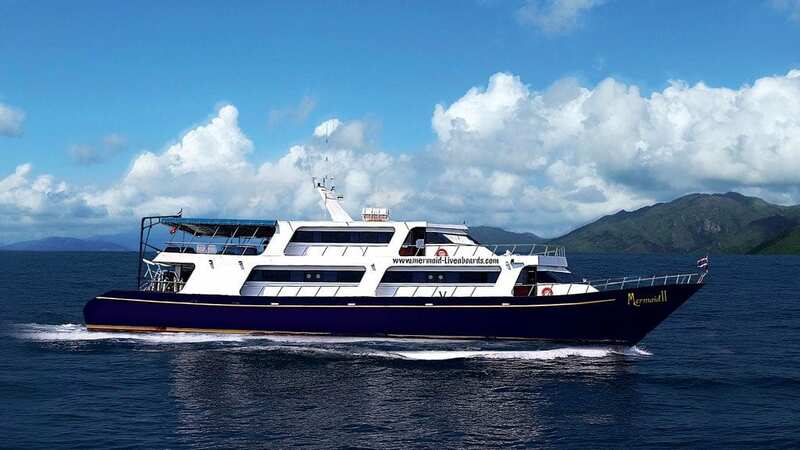 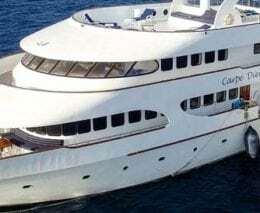 NB: Pricing is based on double/twin share, and a EUR 200 pp Marine Park and Port Fee is payable on board.